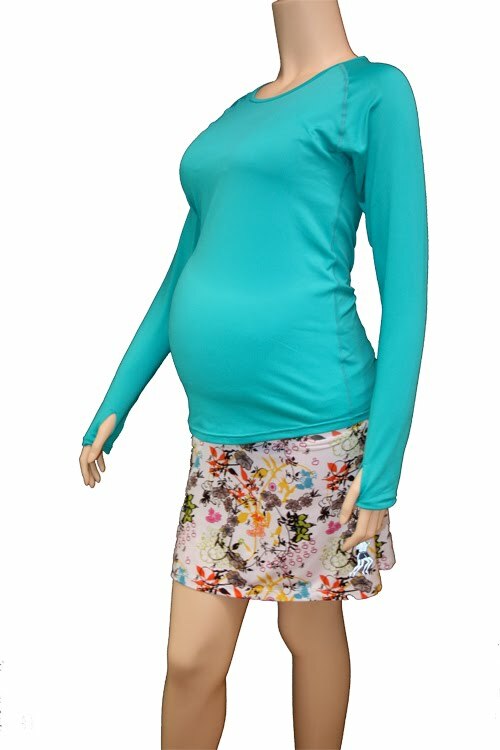 Unfortunately Saucony doesn’t have a maternity line of running apparel (yet!). Thanks to the great gals at RunningSkirts.com, I now have some great gear to support my growing belly. Thanks, Cindy!